Thank you to everyone who came out and supported HLAA at a Walk4Hearing this year! With your help, HLAA raised more than $1.2 million dollars for national and local programs supporting people with hearing loss. CapTel is proud to be the presenting sponsor for Walk4Hearing events nationwide. 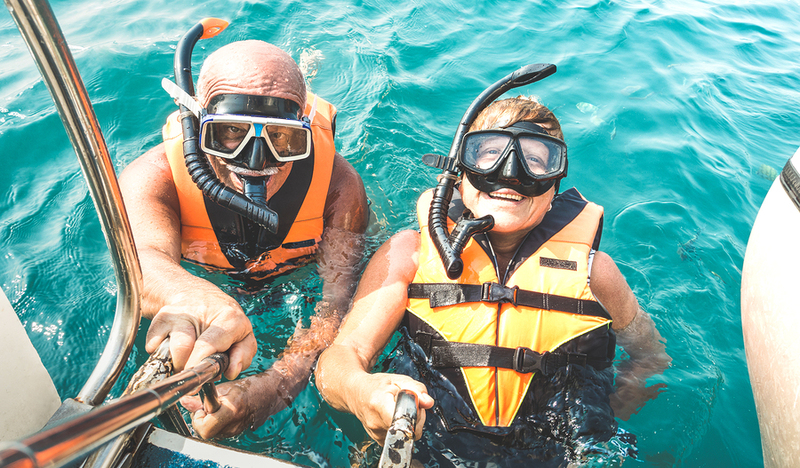 Looking for travel tips for seniors? Learn how you can jet set like a pro with these helpful hints for your next excursion. Looking for healthy spring recipes? 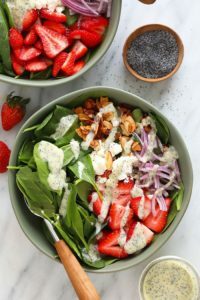 Check out these seasonally-inspired dishes crafted with fresh spring produce that will awaken your taste buds. Are you wondering if hearing loss telephones are right for you? 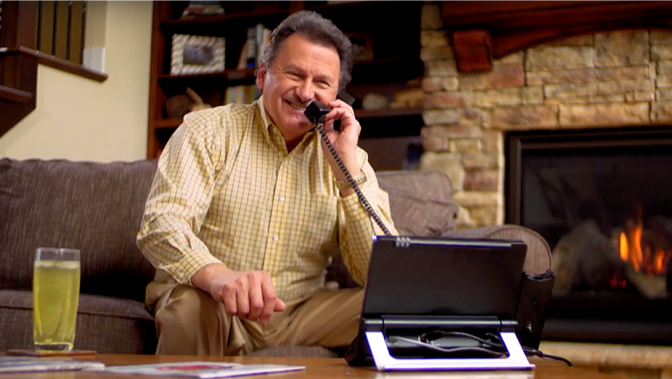 Find out whether you can benefit from CapTel’s captioned phone technology for hearing loss. 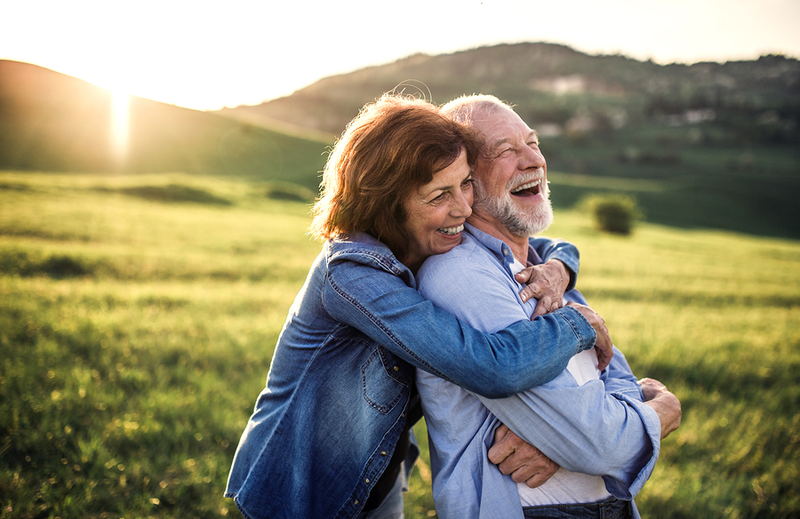 Looking for spring activities for seniors? 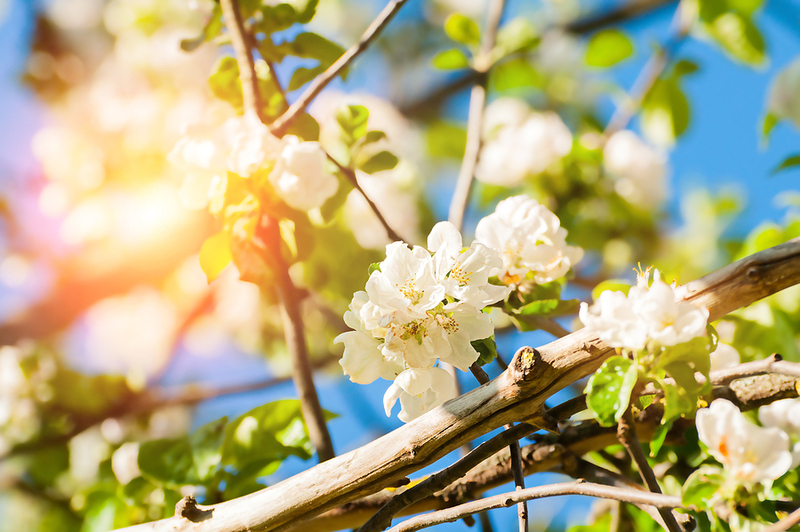 Discover how you can put a “spring” in your step with these seasonal outdoor activities. 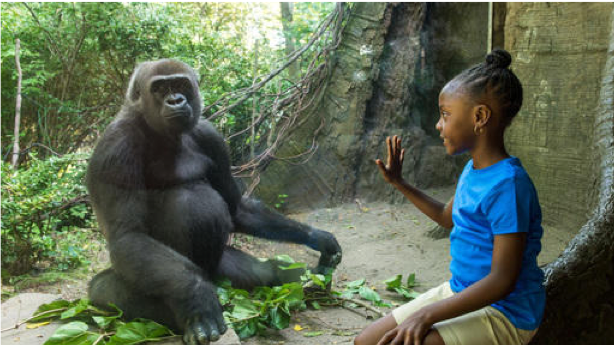 Looking for hearing loss-friendly zoos from around the United States? Celebrate the wonders of the animal kingdom with incredible zoos across the country. Wondering how allergies may affect your hearing? Discover the link between seasonal allergies and your ears. 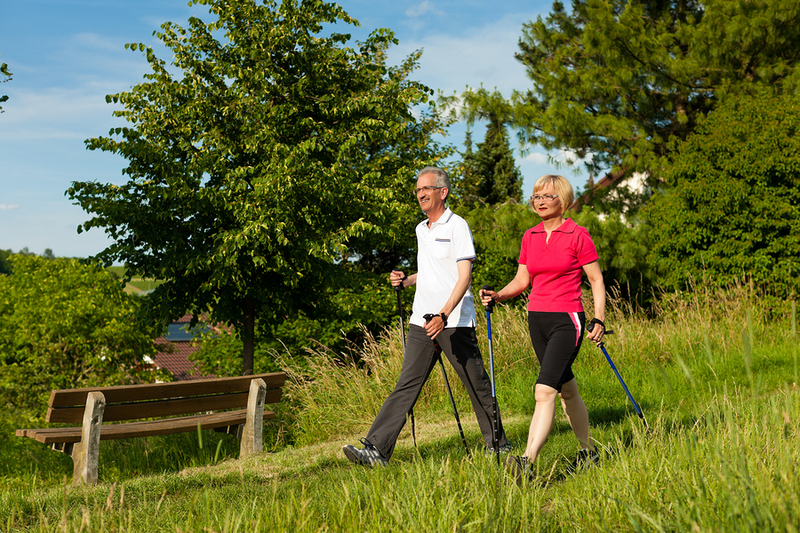 Looking for the health benefits of walking? Discover eight reasons to get your daily steps in, including building strong muscles and lifting your spirits. 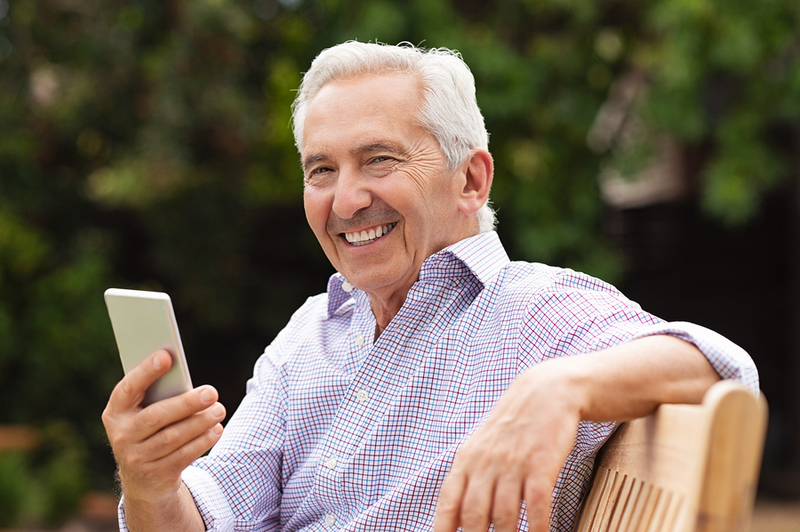 Looking for smartphone tips for seniors? Discover how you can learn to master your cell phone with these helpful hints and suggestions for seniors. Looking for public places with closed captioning? Learn where to look for closed captions and other services for people with hearing loss here. Looking for tips for bus travel with hearing loss? Check out important information before setting out on your next cross-country or citywide bus excursion here. 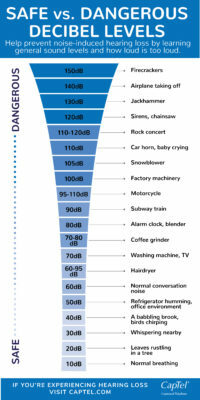 Looking for safe vs dangerous decibel levels? Discover how to help prevent noise-induced hearing loss by learning everyday sounds that may be too loud. Looking for tips for finding senior housing? 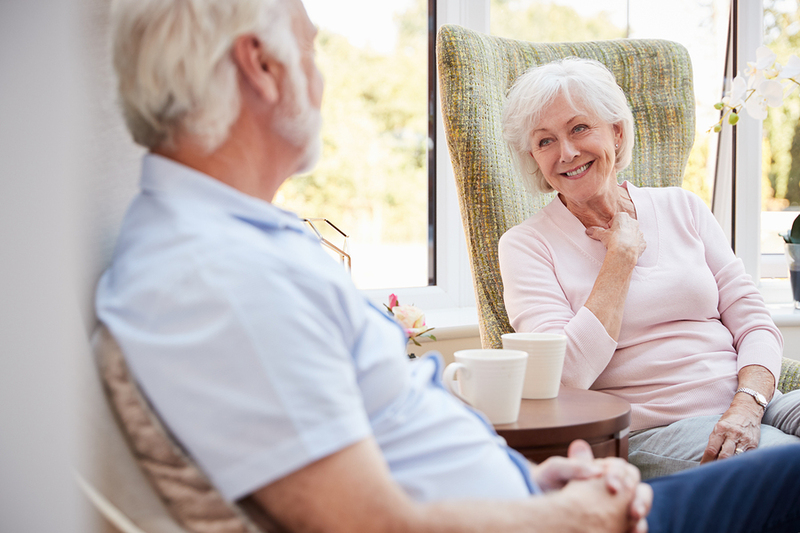 Discover how to find the best options, including assisted or independent living choices here.